Based on five lectures organized jointly by Matrix Chambers and the Wiener Library in London between April and June 2002. 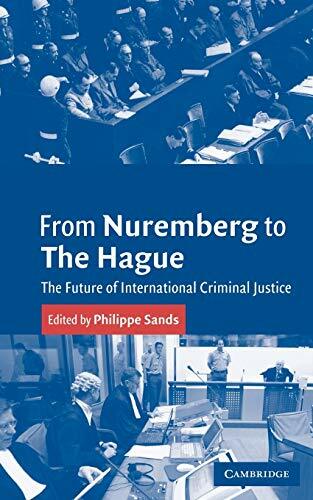 Leading experts examine the evolution of international criminal justice from World War II through to today. 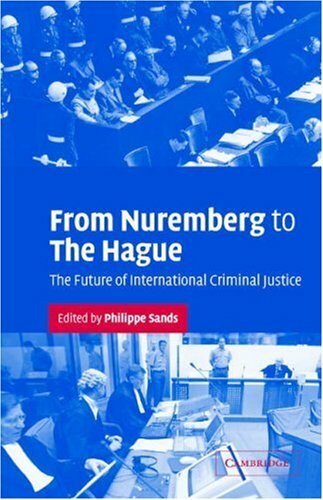 An intelligent and thought-provoking book, accessible to specialists and non-specialists alike.